Can we get an “Amen!”? 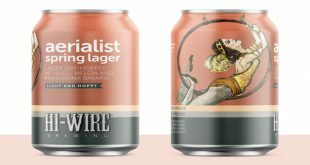 Two years after its initial release, New Belgium Brewing’s RyePA is coming back with a nod to the brewer’s dual hometowns in Colorado and North Carolina. Originally brewed with Carolina Rye™, heirloom rye grown in North Carolina and floor malted by Riverbend Malt House in Asheville, RyePA revival also incorporates rye from Colorado Malting, a fourth-generation family farm in Alamosa, CO. 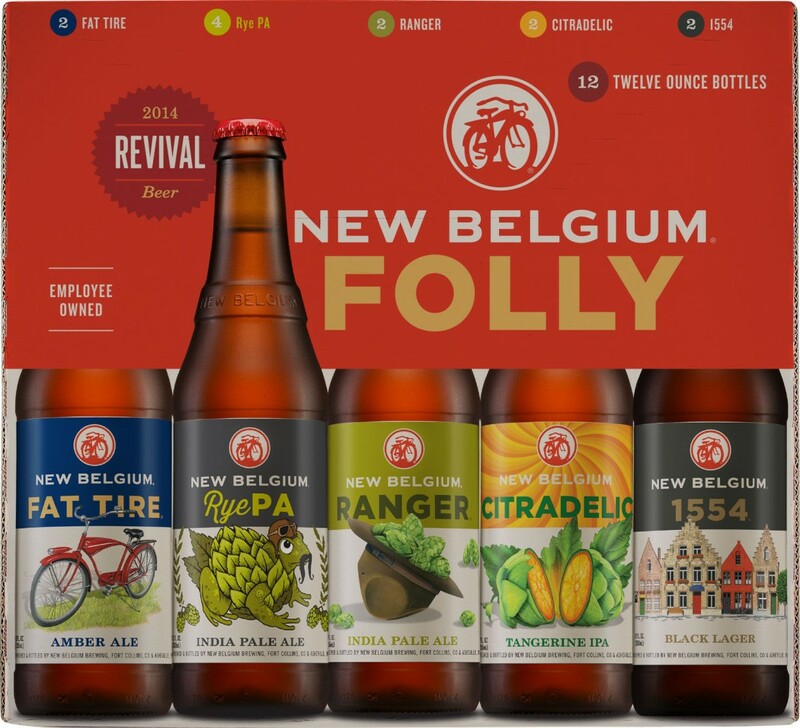 The hoppy Rye IPA is available in New Belgium Folly Packs nationwide through May. This beer is brimming with big hop flavors. Galaxy, Cascade, Simcoe and Mosaic hops round out the hop profile. Blackcurrant and tropical fruits compliment grassy herbs in the nose, while a sweet-bitter-sweet taste voyage and 6.6% ABV make this a very drinkable beer. Big, juicy, fruity hop flavors are complemented by a spicy rye finish. The bold, spicy RyePA sings with a bowl of jambalaya, a spicy meatball sandwich or a hot masala. Mexican brownie anyone? Hallelujah! New Belgium brewers and Riverbend co-founders first developed a Rye Saison using Riverbend’s Carolina Rye Malt for Asheville Beer Week 2013. The brewers were so pleased with the beer, they decided to use the Carolina Rye™ in RyePA in 2014 and now again in the 30% rye malt profile in the RyePA revival. Operating from their fourth-generation family farm in Alamosa, CO, the Cody brothers designed and built their malting equipment and run their operation from what used to be their grandparent’s home. From the field to the glass, Colorado Malting is taking beer back to its roots so brewers can make the best beer in the world. “We grow it and malt it, so we see it from the time it sprouts to the malt bed,” said Jason Cody, Colorado Malting Company. “The grains are like children to us,” said Joshua Cody.